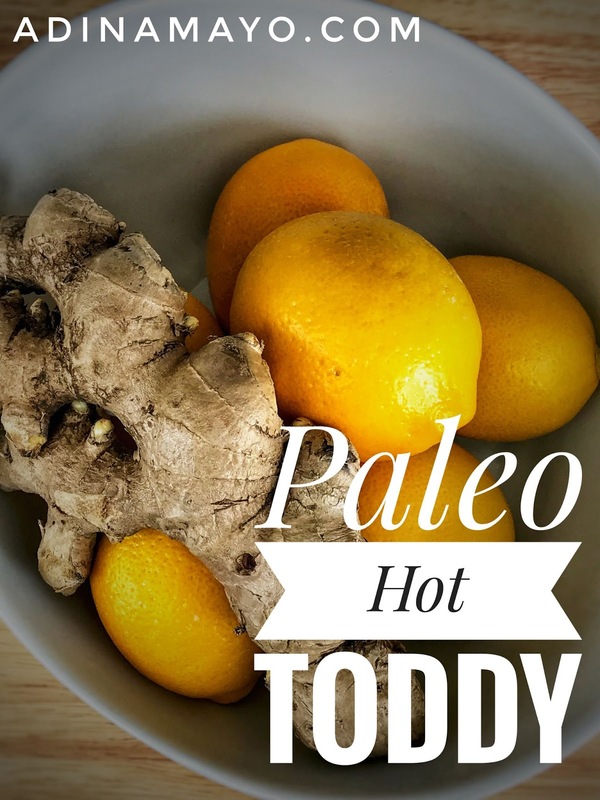 Let's be honest folks, Hot Toddy's are not good for you. Alcohol lowers your immune function plus you can't take most over the counter or prescription medicine's with alcohol. It's not healthy either. So years ago when I was just dying Christmas of a terrible respiratory infection I Googled the crap out of homeopathic sorethroat and cough recipes and eventually I settled with my own special concoction. It works everytime. I've given it to my brother, #leohusband, and #breadwinnerbff and they all agree it's amazing. I won't lie, it's strong, but it works. I've even come to crave it when I'm feeling sick. Place all ingredients in your largest ceramic mug (I have a 14 oz mug I usually use). Top off with boiling water. Stir well. Drink.